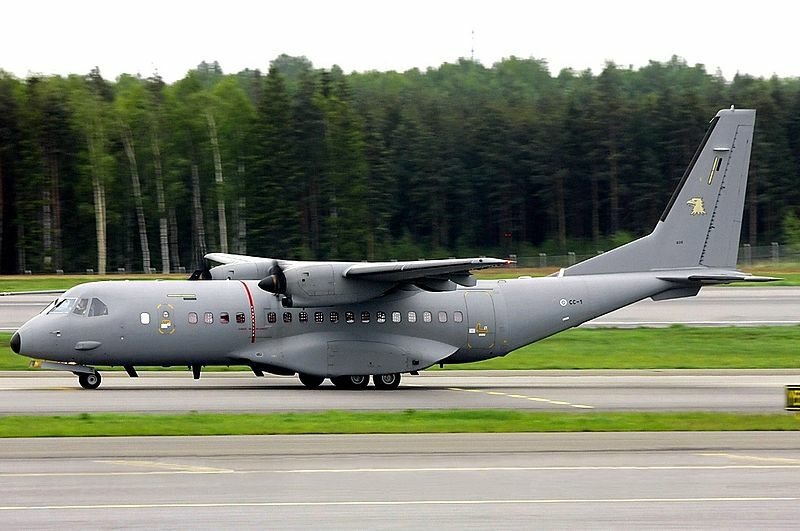 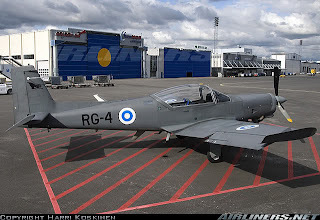 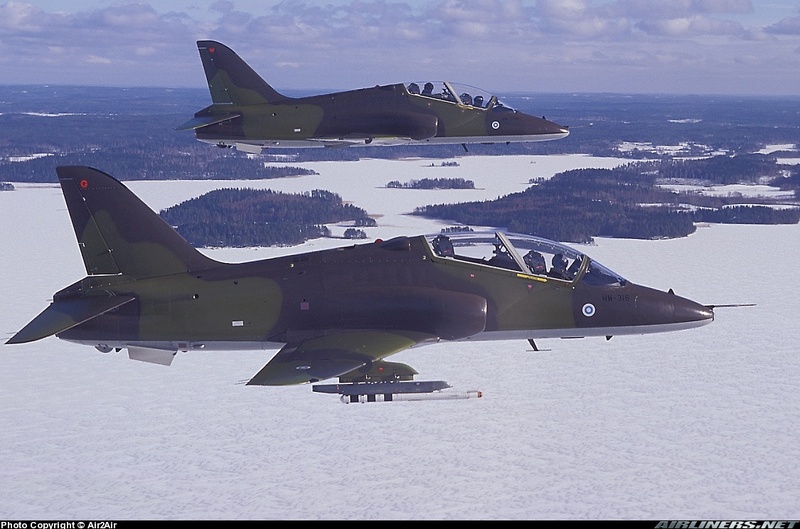 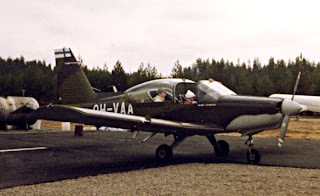 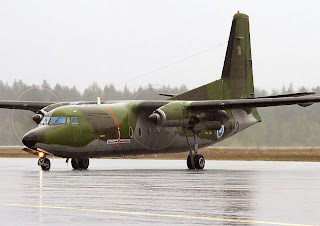 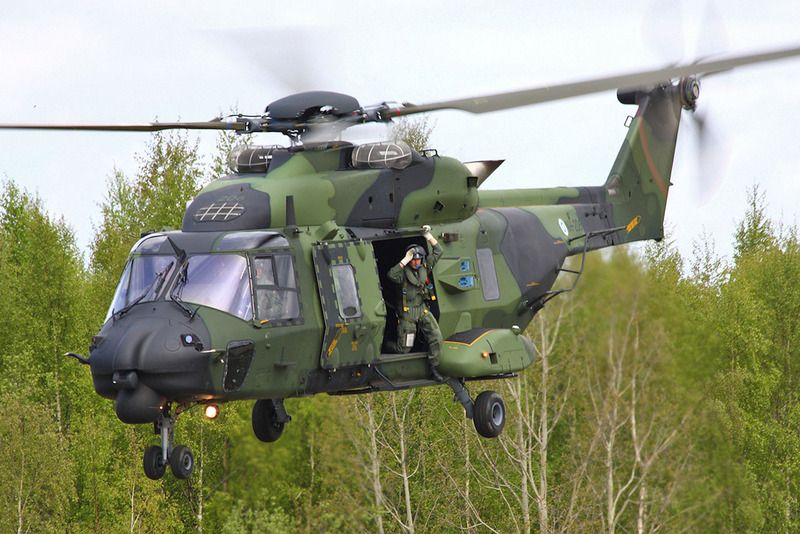 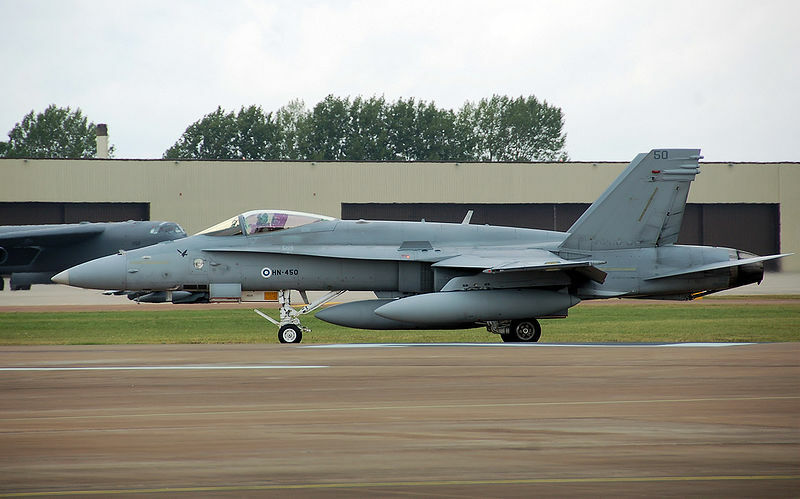 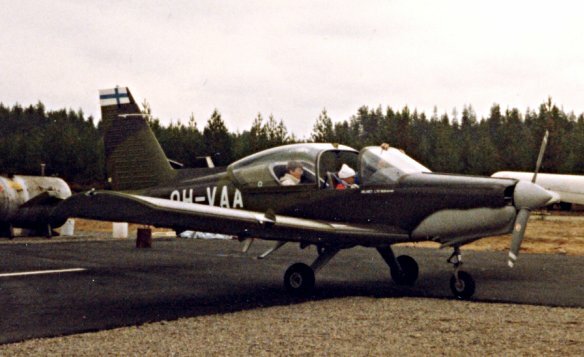 The Finnish Air Force practice take off and landing from highway airstrips. ITO-90- Crotale surface-to-air missiles mounted on Sisu XA-181 armored vehicles. ITO 2005- ASRAD-R missile system mounted on Unimog 5000 trucks. 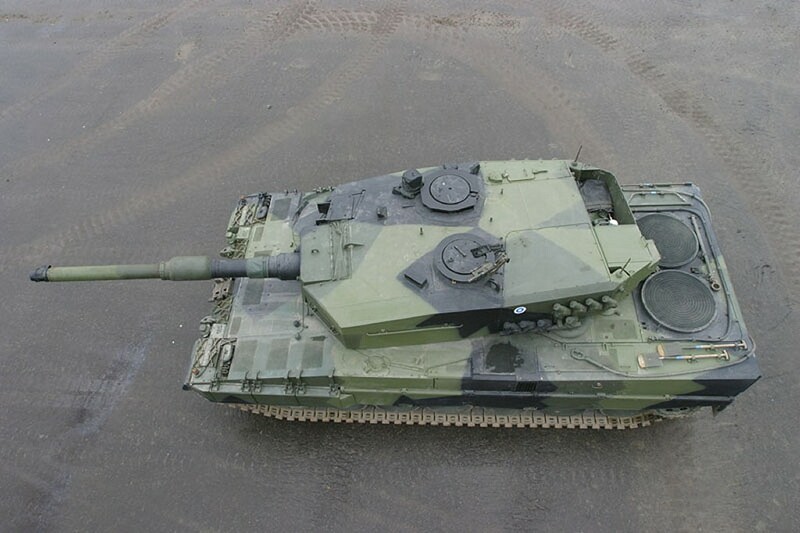 ITPSV 90 Marksman- 35mm anti-aircraft gun mounted on a T-55 chassis. 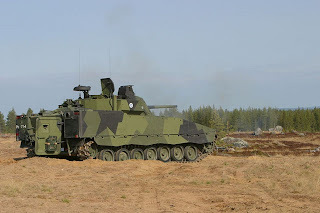 130mm Tornikanuuna (130 53 TK or 130 TK)- Finnish made 130mm coastal gun turrets. 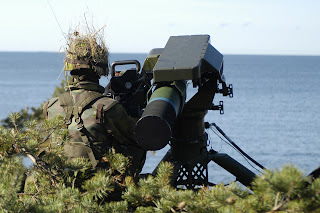 100mm Tornikanuuna (100 56 TK or 100 TK)- Finnish made 100mm coastal gun turrets. Uses the turret of a T-55 tank. 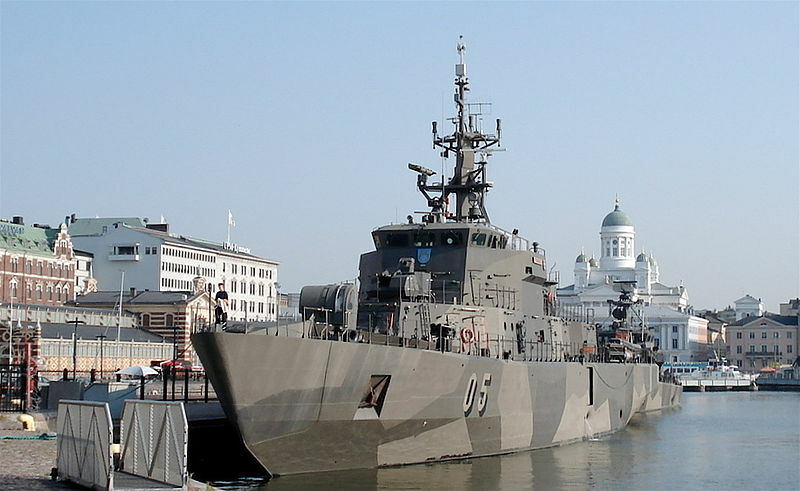 Decommissioned in 2012? 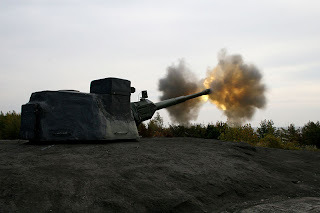 130k 54- Soviet M-46 130mm towed guns. 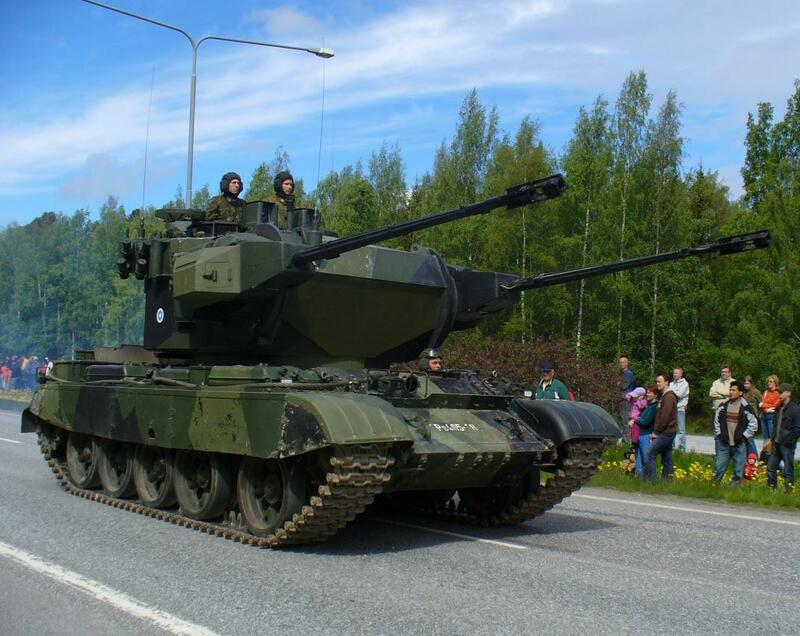 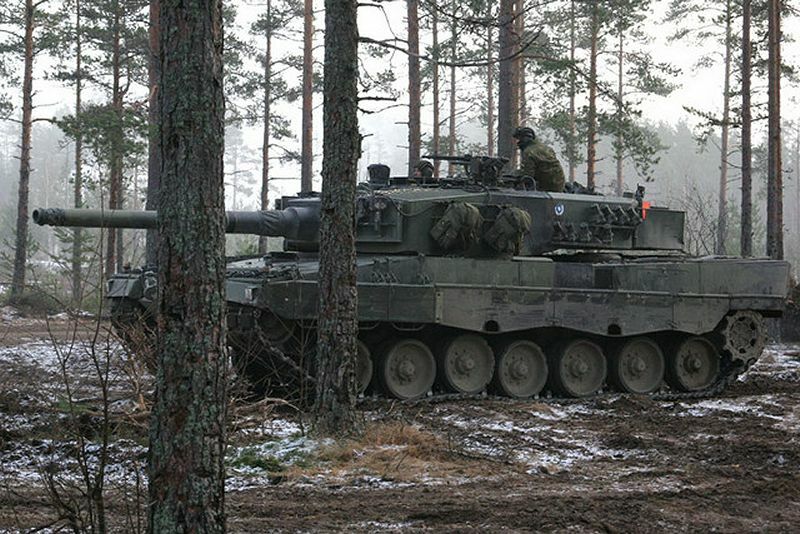 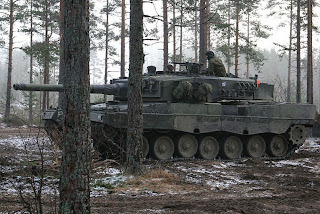 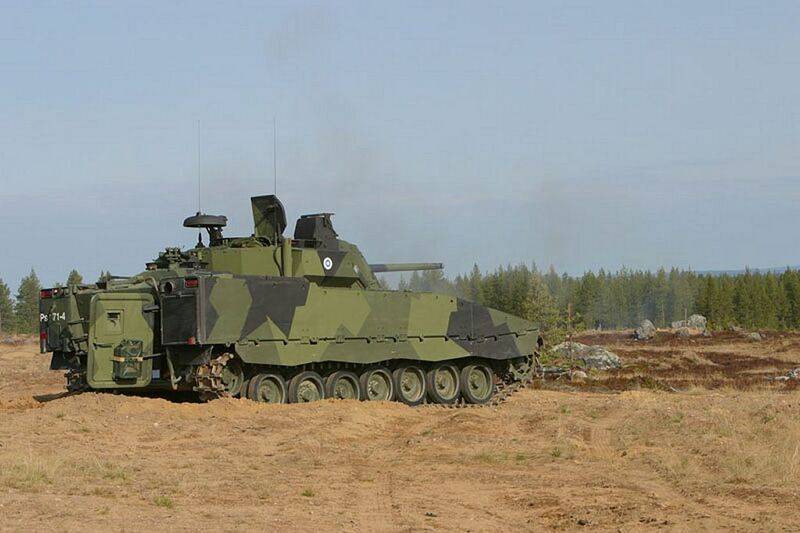 139k 90-60- Finnish made 130mm towed gun. 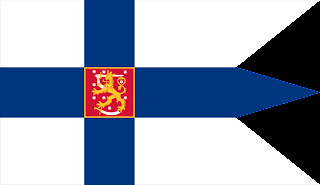 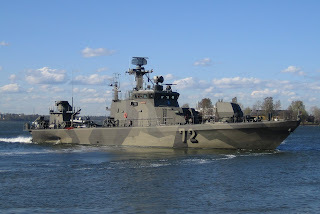 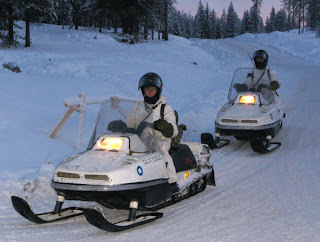 Uusimaa Brigade- Part of the Finnish Navy. 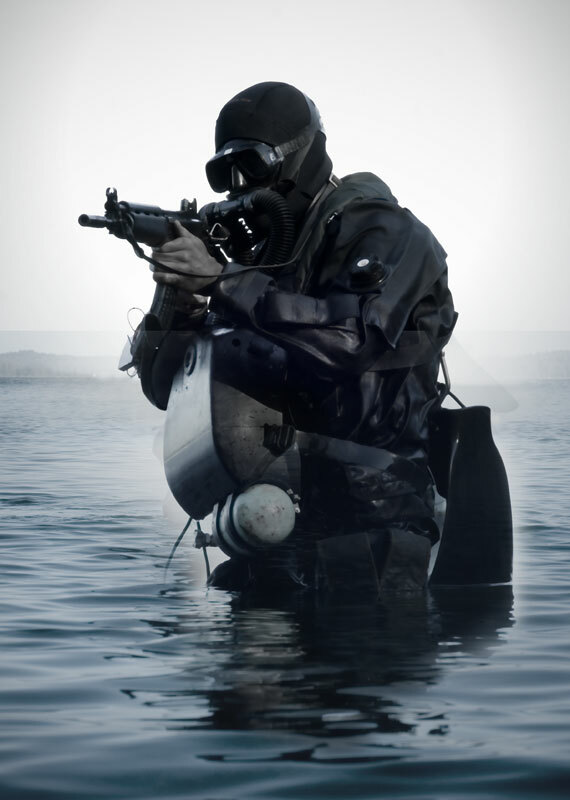 Trained to fight in coastal environments. 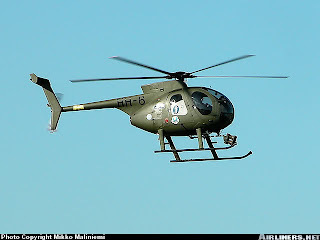 SPIKE ER (Spike anti-tank guided missiles with an Extended Range) used in an anti-shipping role. 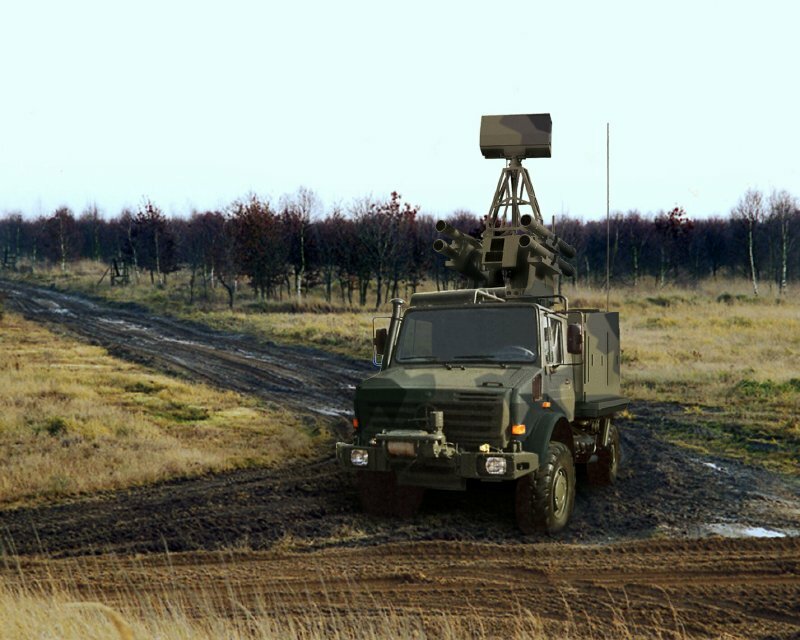 BORA-A 550 Ground and Coastal radar. 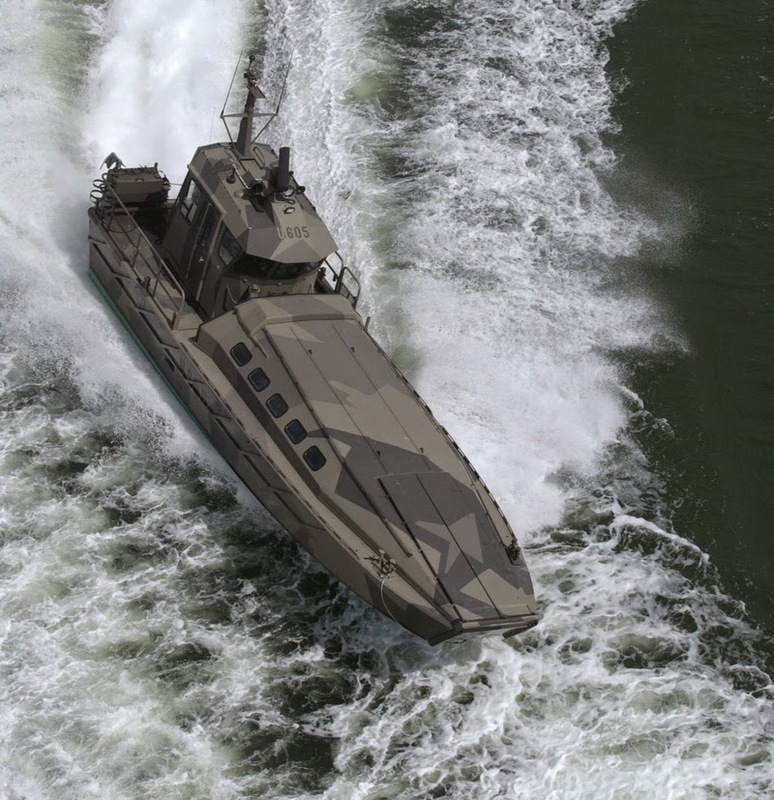 Watercat M12 (Jurmo?) 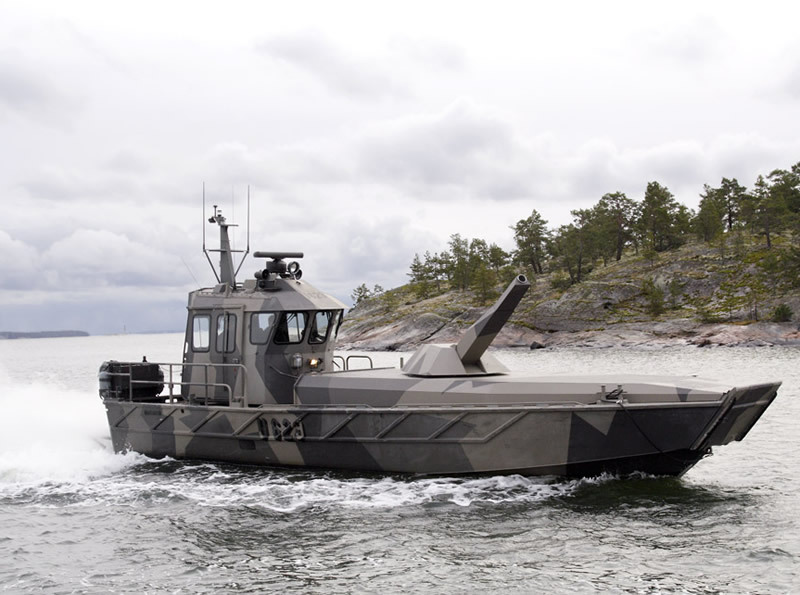 fast landing craft. 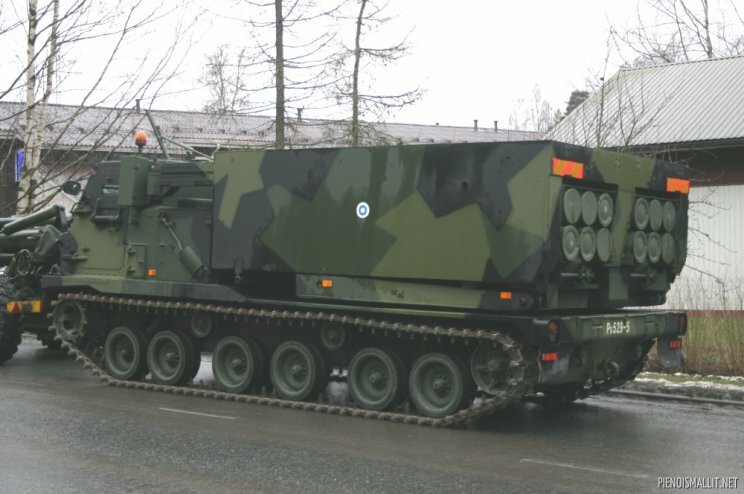 May be equipped with NEMO 120mm mortar system. 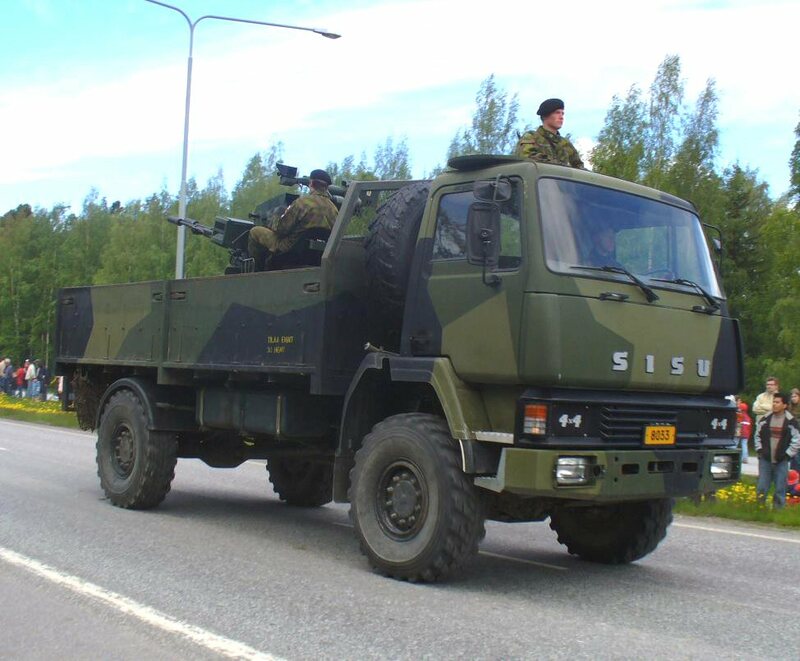 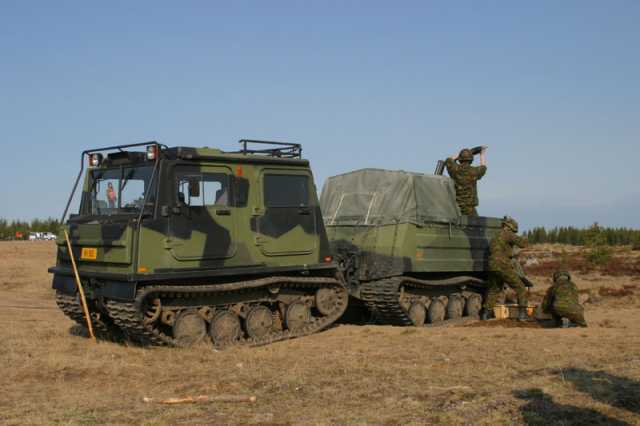 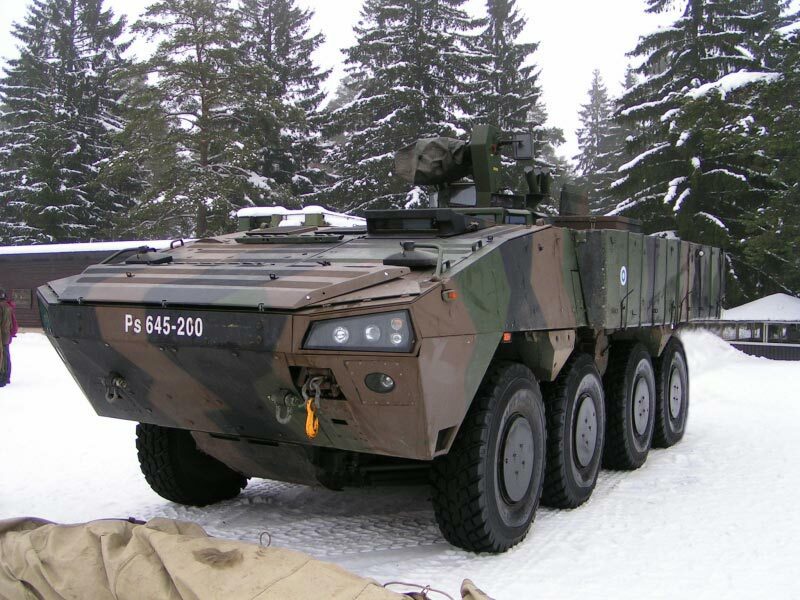 Patria Pasi (Sisu Pasi) XA-180 armored personnel carriers. 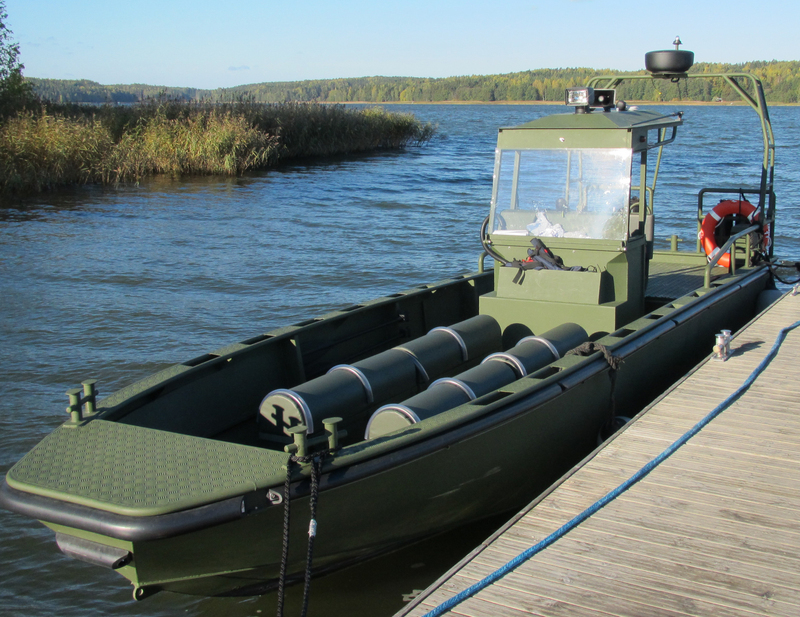 Amphibious. Patria Pasi (Sisu Pasi) XA-185 armored personnel carriers. Amphibious. 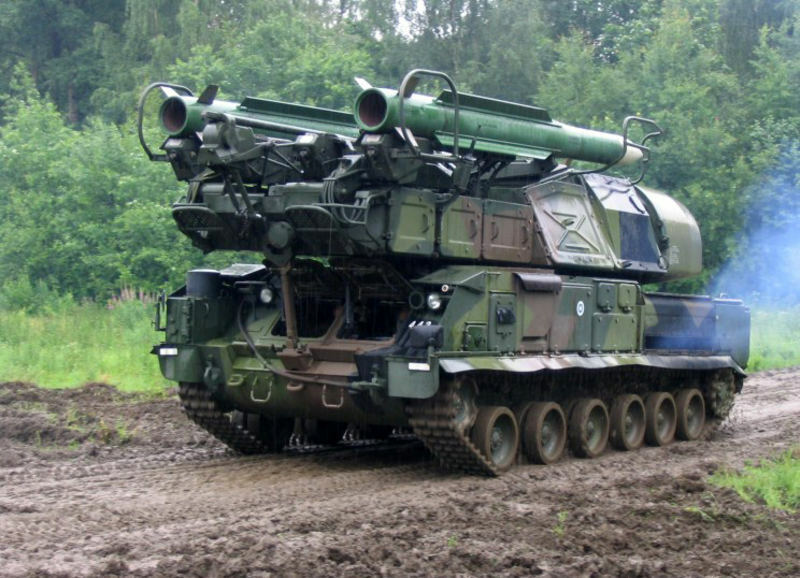 298 RsRakH 06 (M270 MLRS)- 227mm multiple rocket launchers. 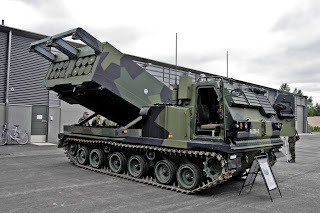 Standard 227mm rockets and ATACMS tactical missiles fired from the M270 rocket launch system. 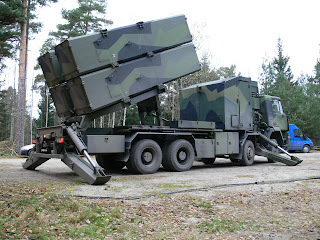 122 RAKH 89 (RM-70)- Czech made 122mm multiple rocket launchers. 122 PSH 74 (2S1 Gvodzika) 122mm self propelled howitzers. 122 H63A (D-30) 122mm towed howitzers. 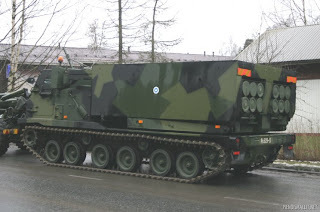 130 K 90-60- 130mm towed field guns. 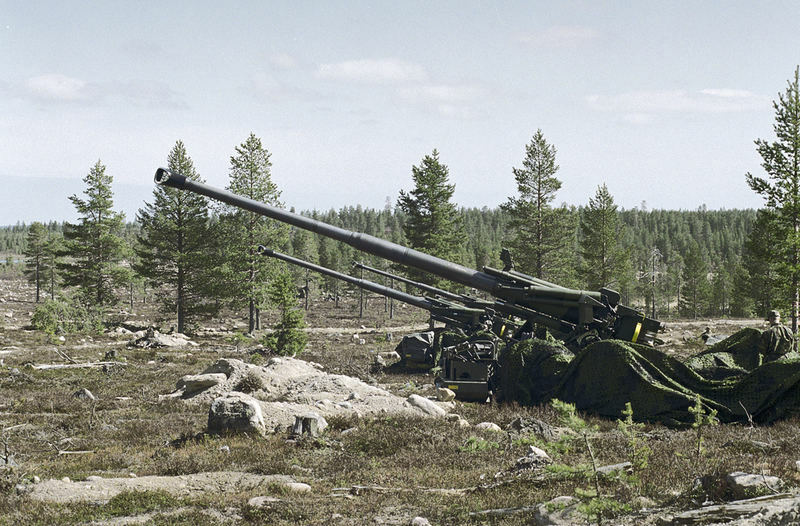 155 K 83- 155mm towed field guns. 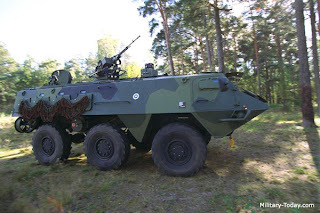 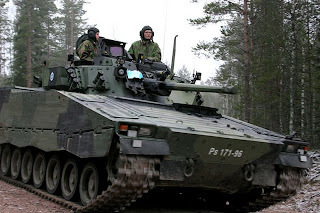 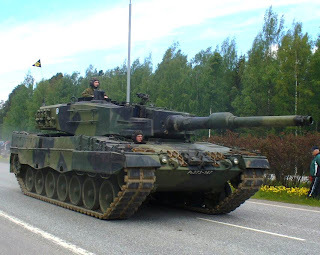 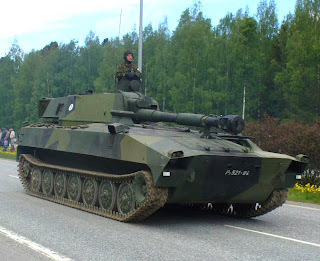 XA 361- Swedish made AMOS 120mm double mortars on a Patria AMV chassis..
Krh TeKa (Kranaatinheitintelakuorma-auto ) 120mm mortar on a SISU NA-140 BT tracked vehicle. 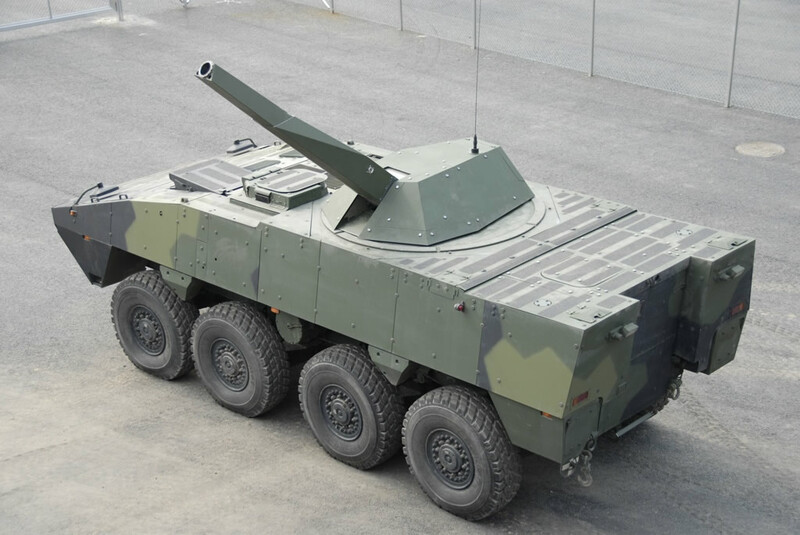 NEMO 120mm unmanned mortar turret that can mounted to a variety of different vehicles including armored personnel carriers and boats. 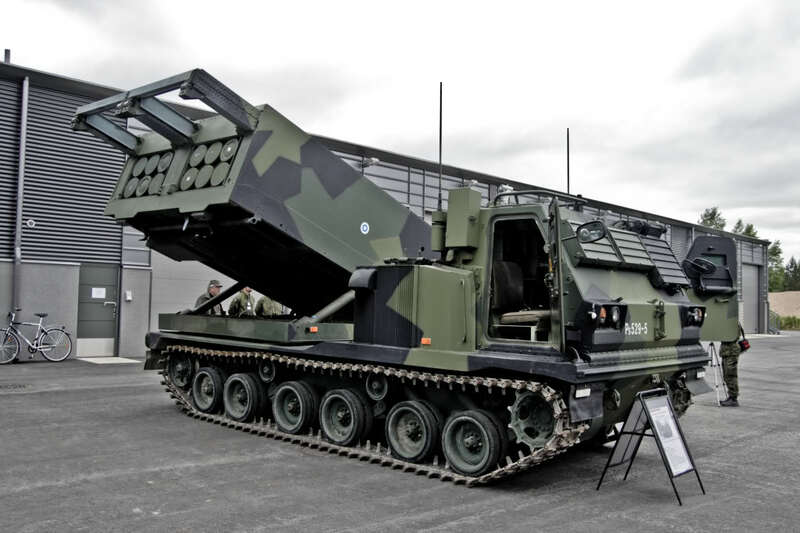 Basically a single barrel version of the AMOS. 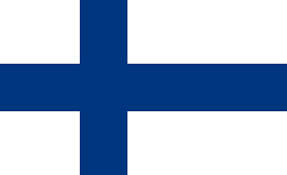 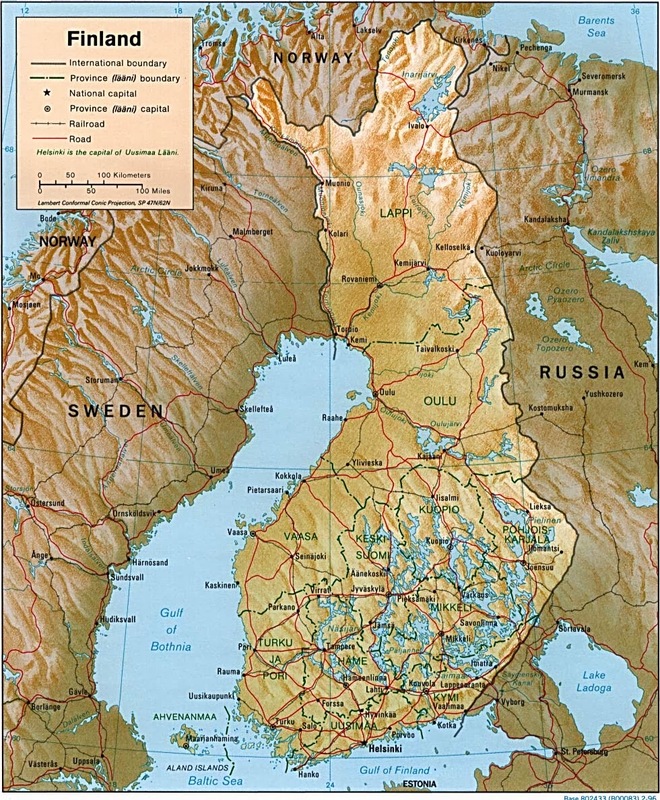 Made by Patria of Finland. 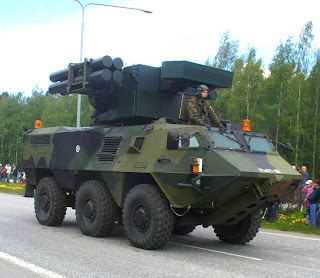 PSTOHJ 83 MA (BGM-71 TOW 2A) anti-tank guided missiles. Tandem warheads. 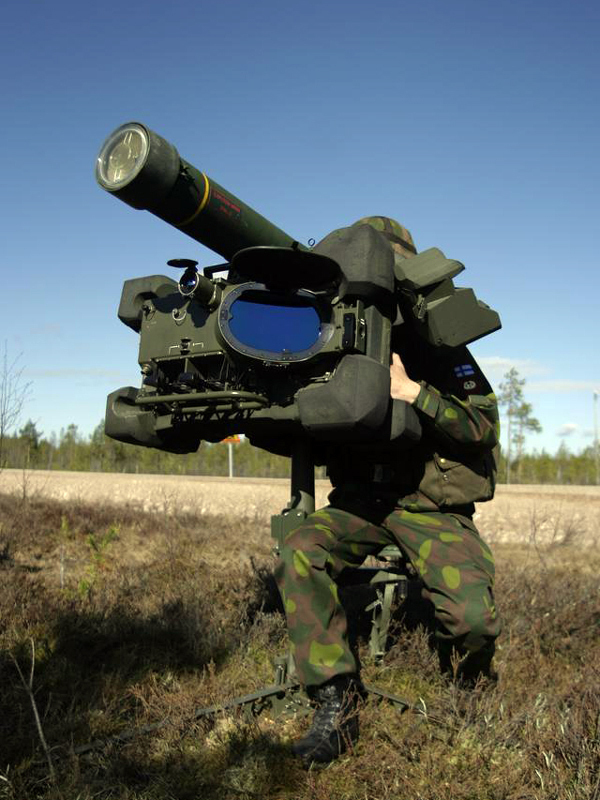 PSTOHJ 83 MB (BGM-71 TOW 2B) anti-tank guided missiles. 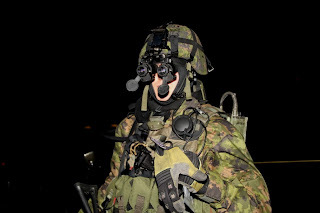 Top attack version. 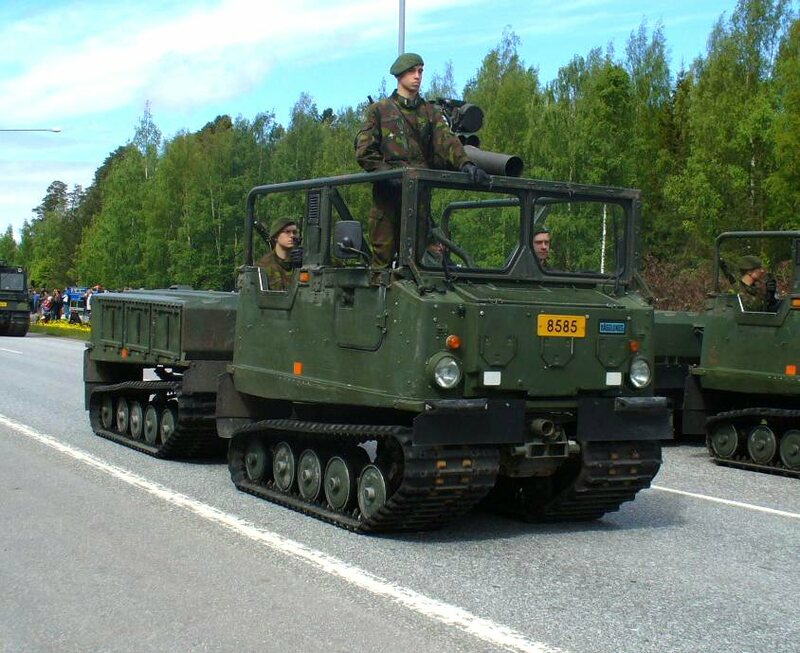 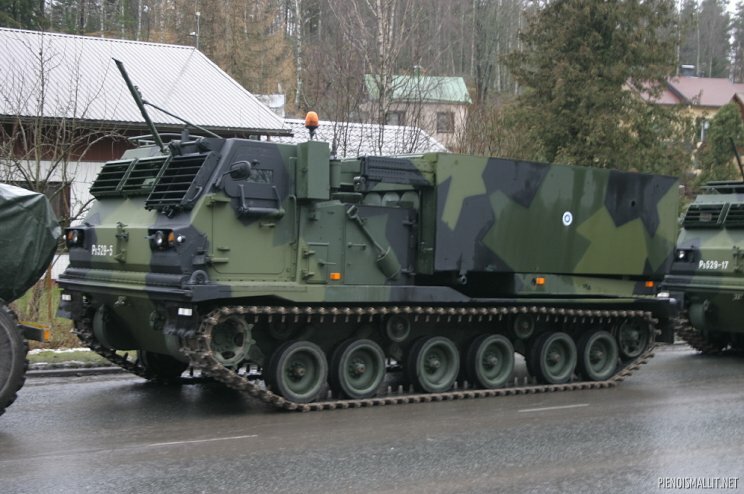 102 RSLPSTOHJ NLAW- Swedish made RB-57 NLAW (MBT LAW) anti-tank rocket launchers. !50mm disposable shoulder fired rocket launcher. 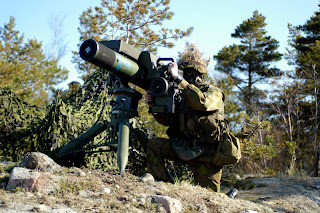 112 RSKES APILAS- French made Apilas disposable recoilless anti-tank weapon. 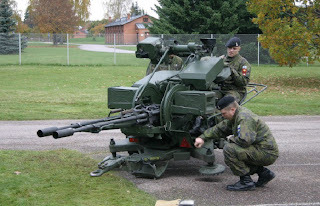 95 S 58-61- 95mm recoilless gun. 40 KRKK 2005 (HK GMG) grenade launchers made by Heckler and Koch of Germany. 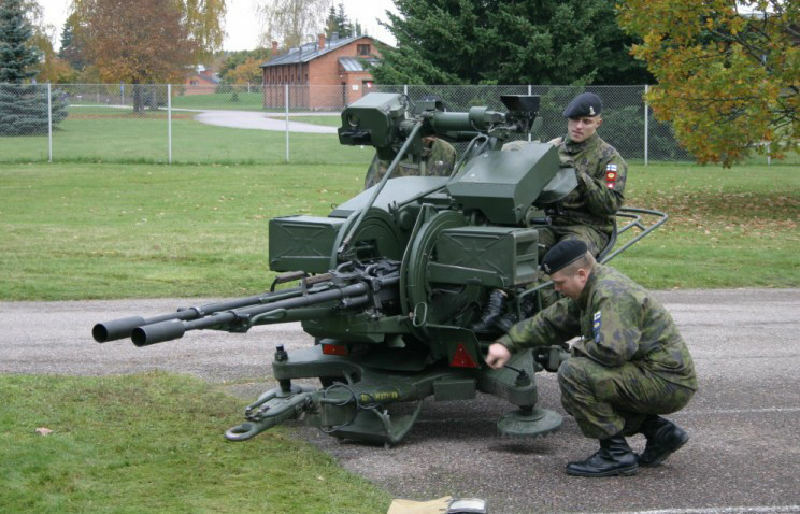 40 KRPIST 2002 (HK 69) grenade launchers made by Heckler and Koch of Germany. 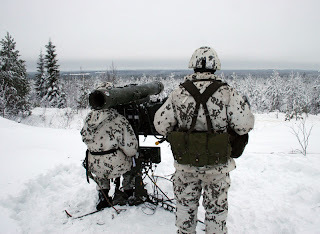 12.7 TKIV 2000 (M82 Barrett) sniper/ant-material rifles. 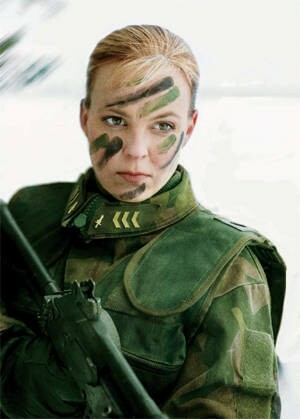 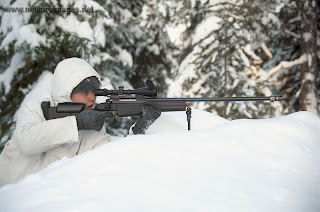 7.62 TKIV 85 Finnish made sniper rifles by Valmet. 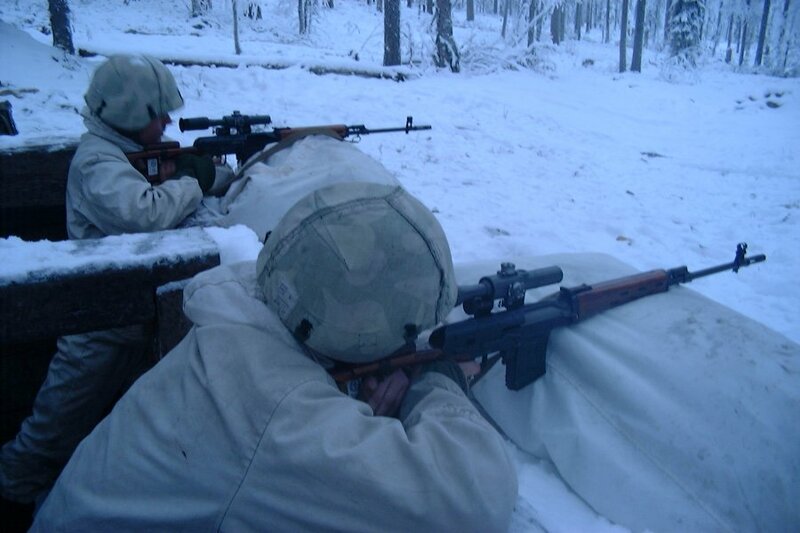 Copy of the Mosin Nagant rifle. 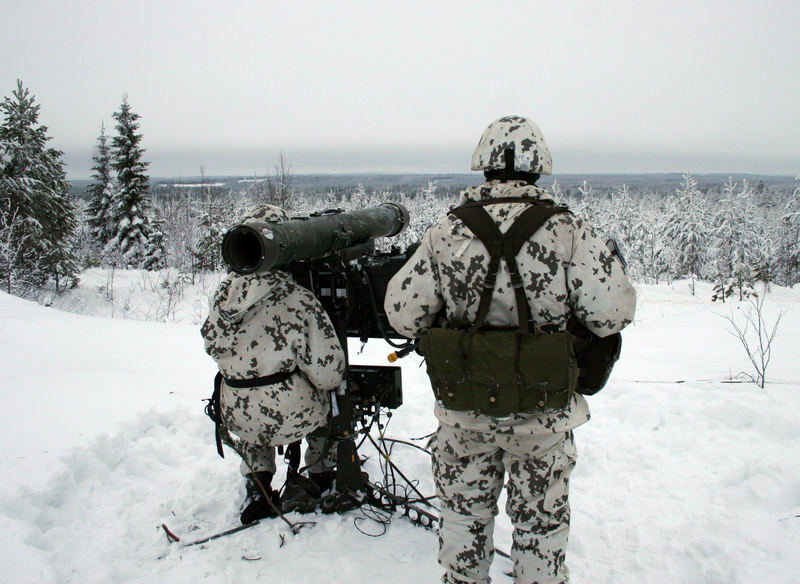 8.6 TKIV 2000 sniper rifles made by Sako. 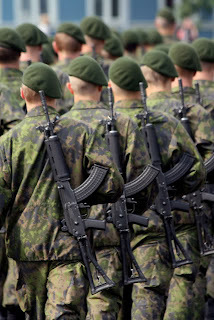 7.62 RK 95 TP assault rifles by Sako. 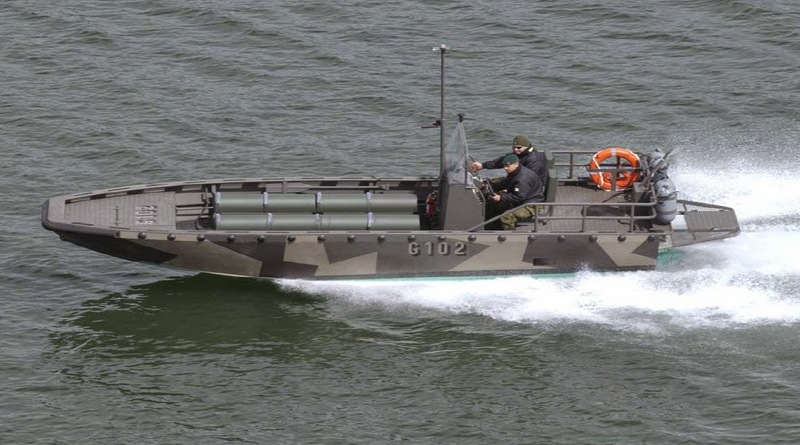 Modernized RK 62. 7.62 RK 76- Modernized RK 62. 7.62 RK 62 assault rifles by Valmet. Standard issue. 7.62 RK 56 (Type 56) assault rifles. 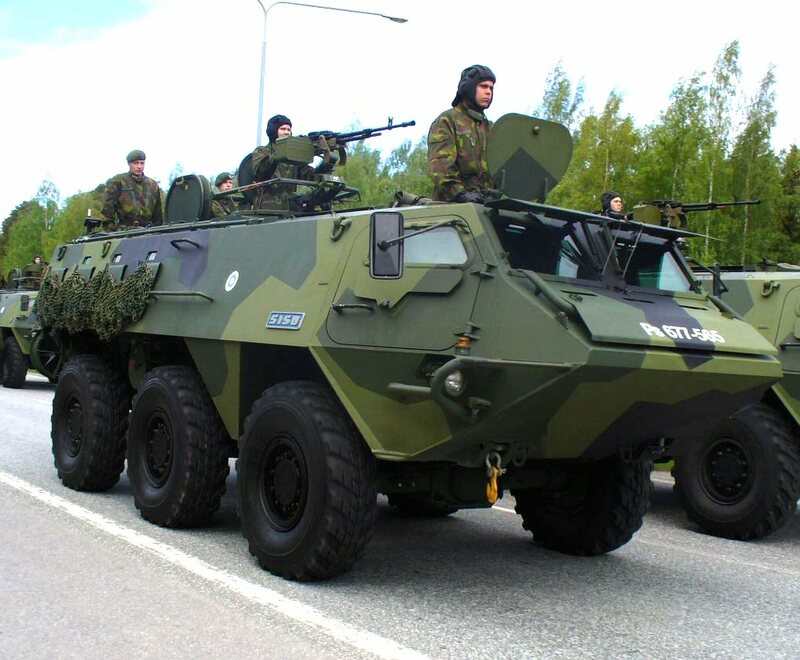 Chinese made copy of the AK-47. 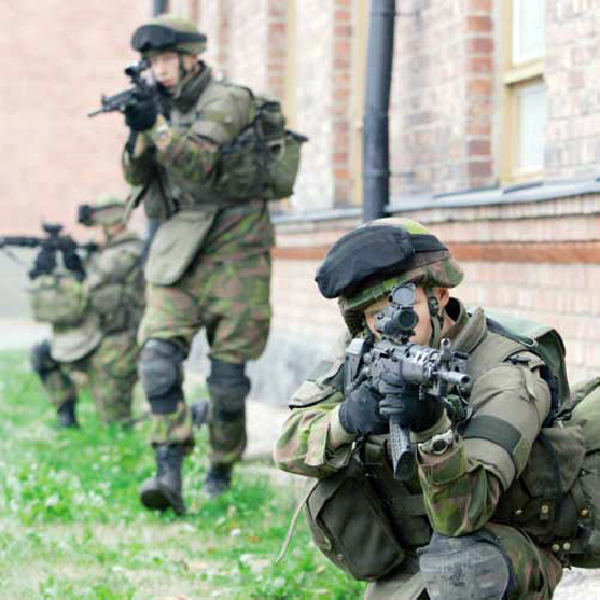 HK G36 assault rifles used by the border guard rapid response unit. 9.00 PIST 2003 (Walther P99) used by police and military. 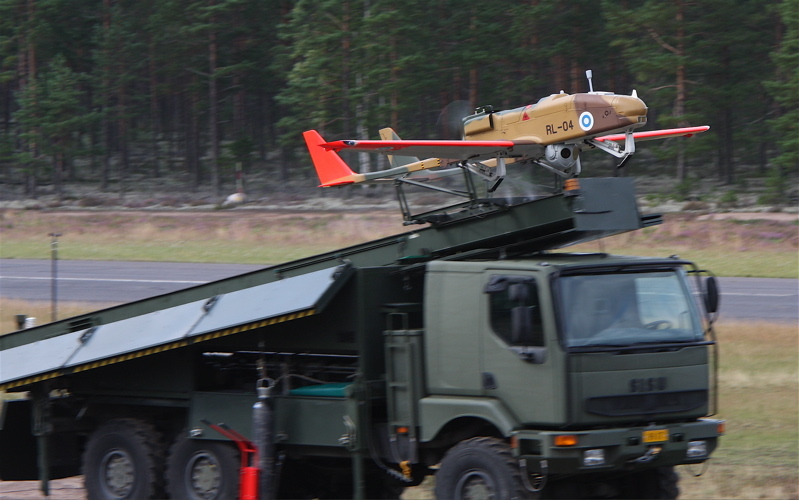 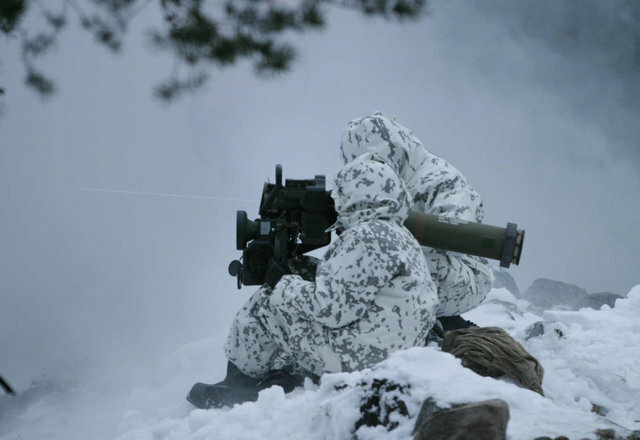 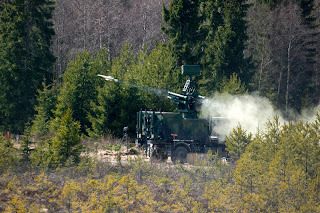 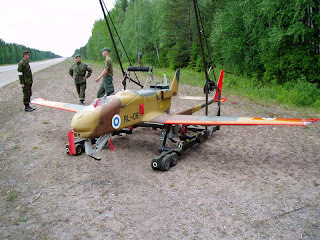 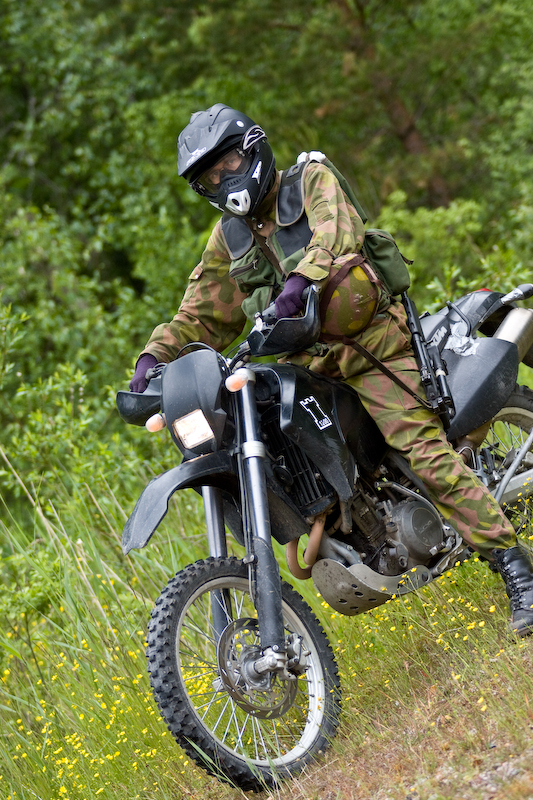 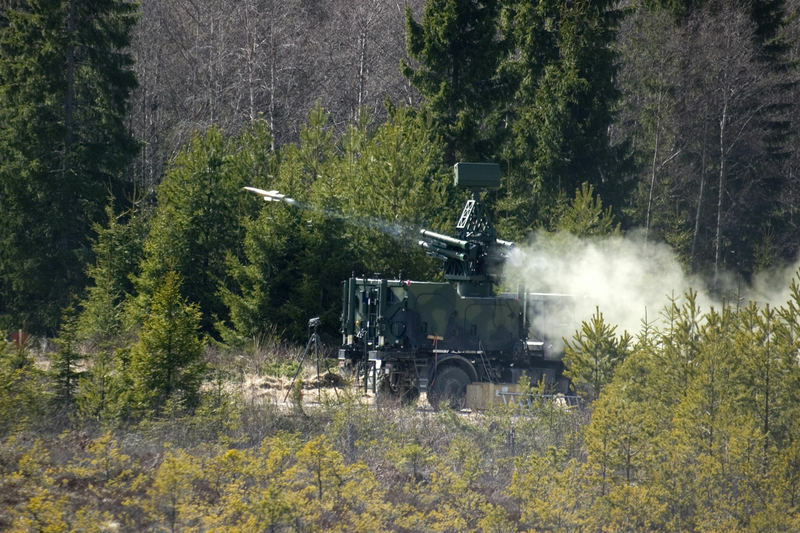 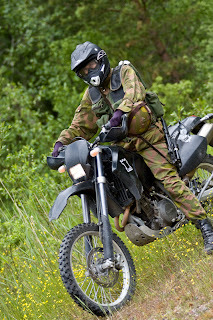 All Finnish Unmanned Aerial Vehicles are operated by the Artillery Brigade. 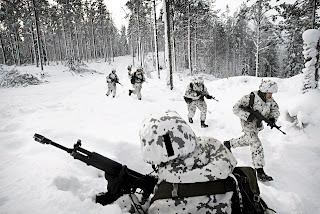 Jager or Jaeger units are like Ranger units. 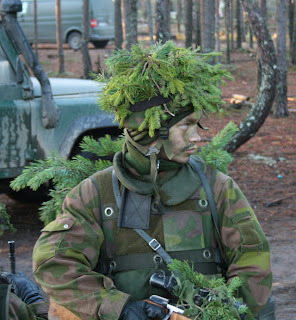 Light infantry Long Range Reconnaissance. 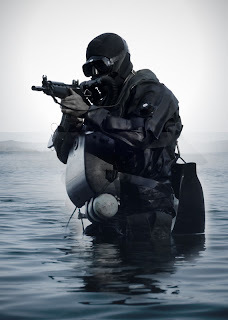 Jager means “Hunter”. That is not BTR-50, it's BTR-60. 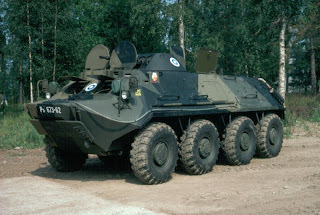 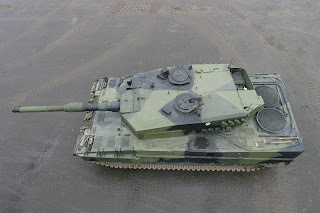 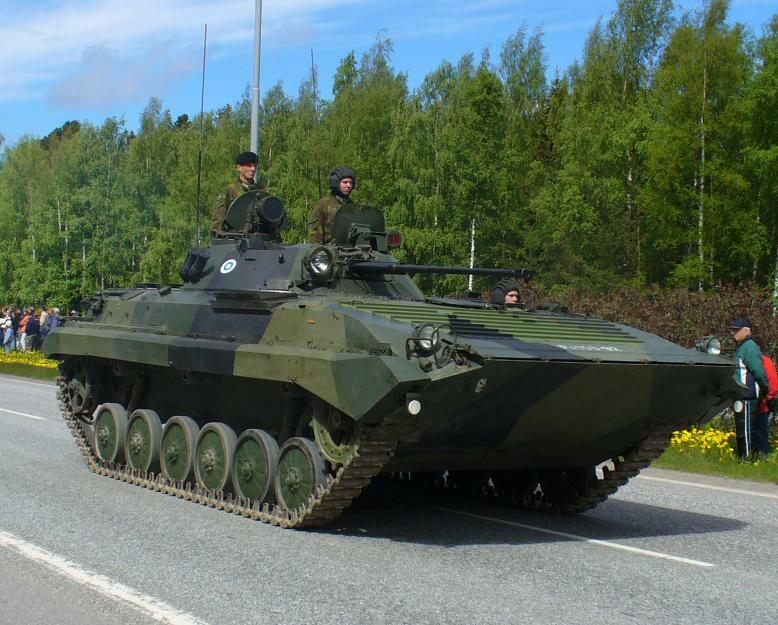 I drove BTR-50 during my conscription so I know that BTR 50 is tracked.